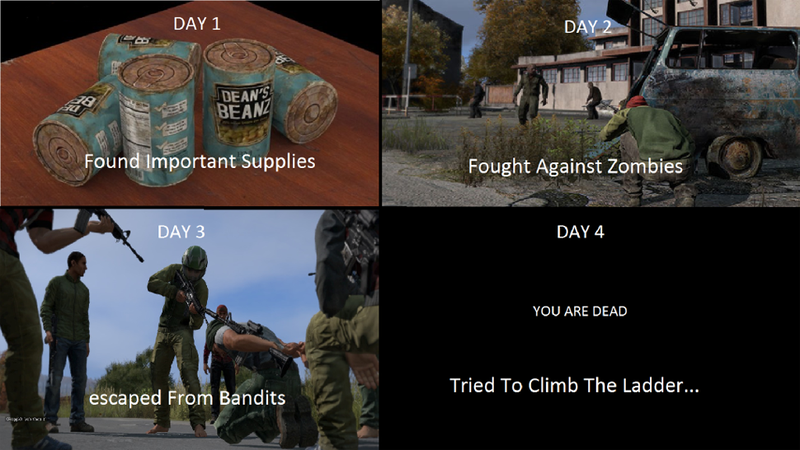 This is the truth about DayZ. No matter how good your gear is, how careful you are, death will find you wherever you are. And it will strike unexpectedly. "Met Friendlies - You are dead"